As part of our business support offer, today we officially launch the Autumn / Winter ERDF business growth workshops. These fully-funded workshops are for small and medium businesses across the South East Midlands that aspire to expand and grow. The workshops topics were decided by local business leaders and managers and cover growth challenges and business skills you tell us you want to improve.  The workshops form part of a comprehensive business support programme delivered by Velocity advisers who are on-hand to assist you to develop and deliver your business growth plans. Velocity business advisers will be on hand to work with you and provide ongoing support and information to help you implement your plan developed at the workshops. Bookings are on a first-come-first served basis. Please note that we want to keep workshop sizes small so you can get the most out them so unfortunately, only one person per business can attend each workshop.